The Assumptionist Center – Transforming lives. Transforming society. 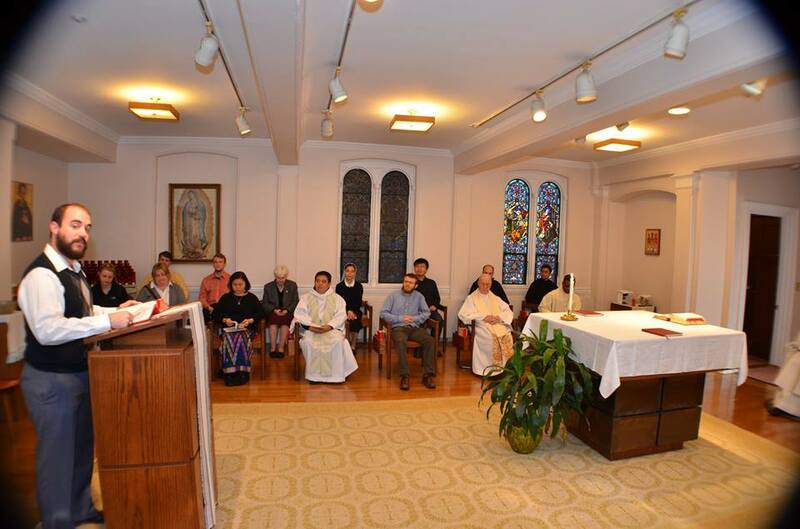 The Assumptionist Center in the Brighton neighborhood of Boston houses the general curia (administrative offices) for our Province, which includes Canada, the United States, Mexico, and the Philippines. It is also the house of studies for our student brothers in formation, who take courses in philosophy and theology either at the Boston College School of Theology and Ministry or at St. John’s Seminary. Moreover, the Center opens its doors to lay students and working professionals who share an experience of community with our seminarians. 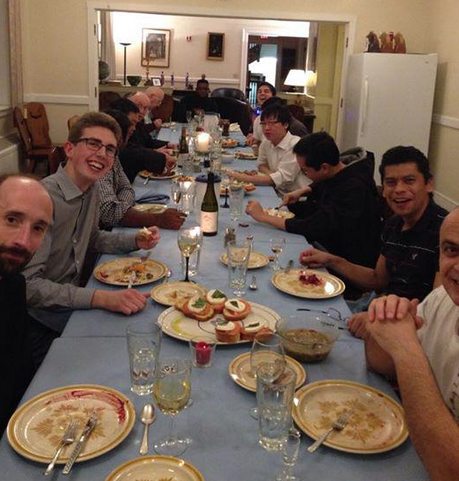 Our congregation recognizes the importance of lay-religious collaboration, and values this unique mission where lay and religious residents study, pray, eat, and recreate together. This shared formation, which includes such regular programming as our monthly “Conversations at the Center” series (sample video here), prepares us all for joint leadership in the Church. Father Donald Espinosa, A.A., was interviewed about the Assumptionist Center by the National Catholic Reporter. You may read this interview here.